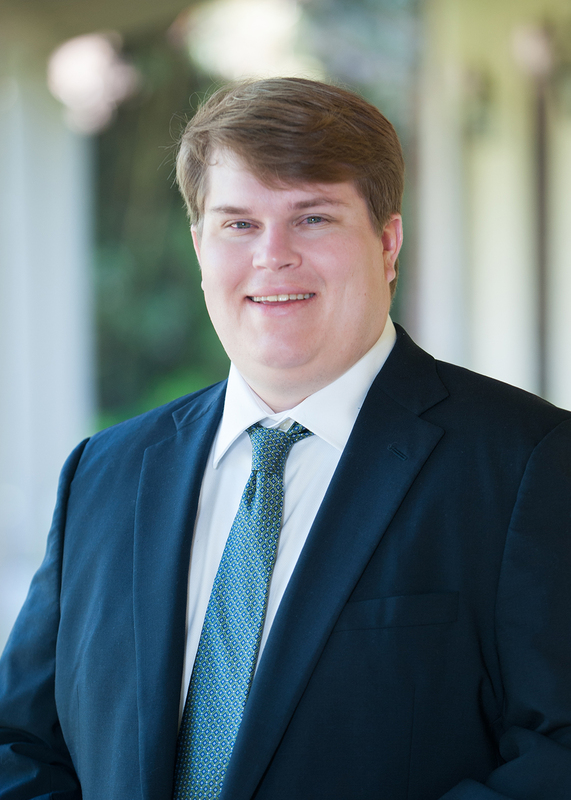 Walker joined TWRU in September 2017 and specializes in business and personal taxation, as well as attestation services. He received his Bachelor and Master degrees from the University of Mississippi in 2011 and 2013, respectively. Walker worked for a small regional accounting firm in Natchez, MS, before moving to Baton Rouge. He received his CPA license in May of 2015. Walker is a member of the American Institute of Certified Public Accountants and the Mississippi Society of CPAs. In his spare time, he can either be found on the golf course or watching Ole Miss play in any sport. We are ready to help. Contact Walker.